Joe’s Place Restaurant and Bar is considered one of the most welcoming restaurants in the city of New York, particularly in the Bronx. 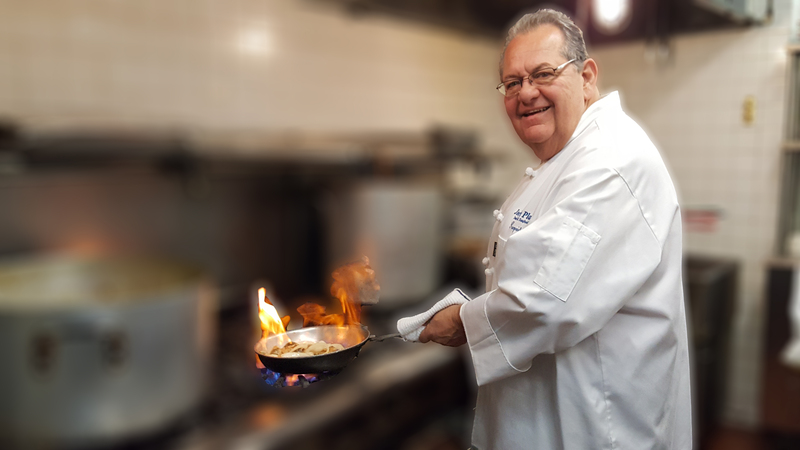 Its proprietary Joe Torres is one of the well known chefs in the culinary high quality environment. Joe' s Place offers a super exquisite Latin flavor menu and a fine and elegant environment, with a very special personal service since it is attended by professional waiters that know that the client comes first. 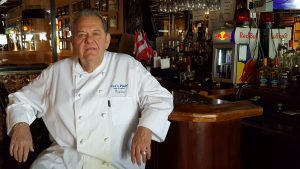 In the bar, Joe' s Place offers a variety of delicious beverages and cocktails, and also a great variety of liquors and wines of your choice for memorable moments in a romantic and friendly environment. 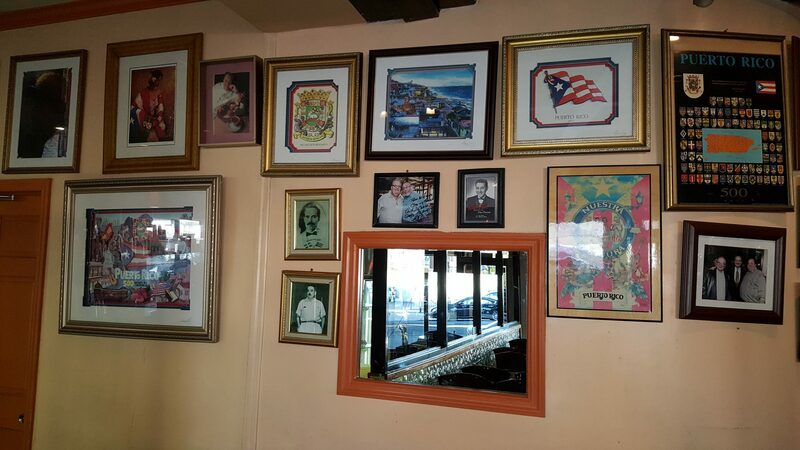 Joe’s Place is also the favorite of many artists, such as, Tito Rojas, Johnny Pacheco, Hector Tricoche, Paquito Guzman, Eddie Palmieri, Tony Vega,Luis Vargas, Tempo (rapper) among others. it’s also a place where personalities of the political atmosphere can find a place of relaxation. Our prices are really reasonable, and we have been chosen as one of the main places for encounters of businessmen as well as relatives.